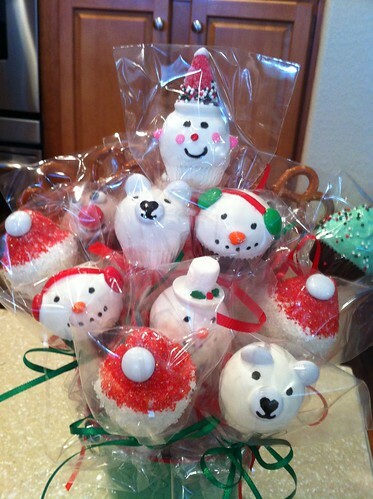 These Christmas cake pops are by Lollicake Bakeshop via their Flickr account. 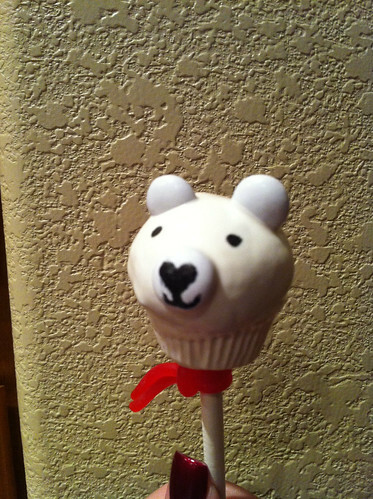 You can also find them on @lollicakes on Twitter and Facebook. And this one isn't a holiday one, but I thought it was cute. 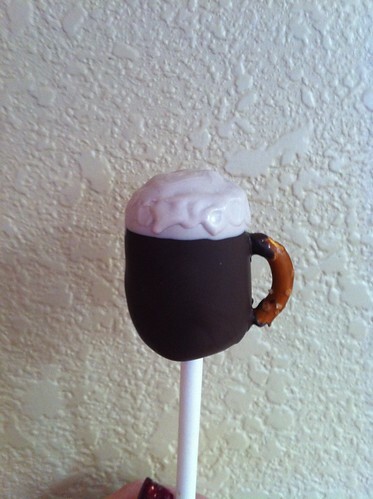 It's a Guinness Stout Lollicake! I love the creative use of pretzels going on here and below. 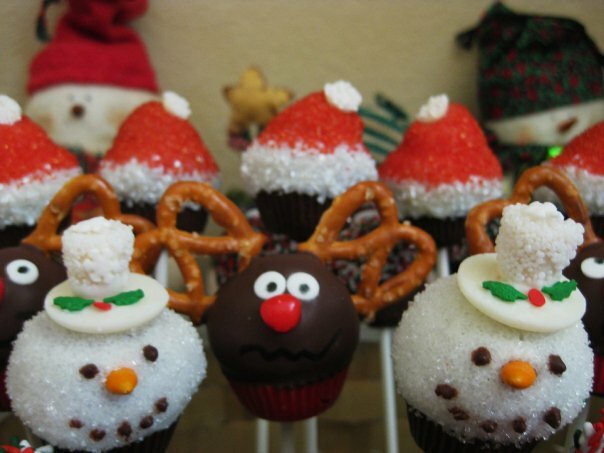 These photos are from their holiday Facebook album - the first is a Rudolph the Red Nosed Reindeer cake pop! 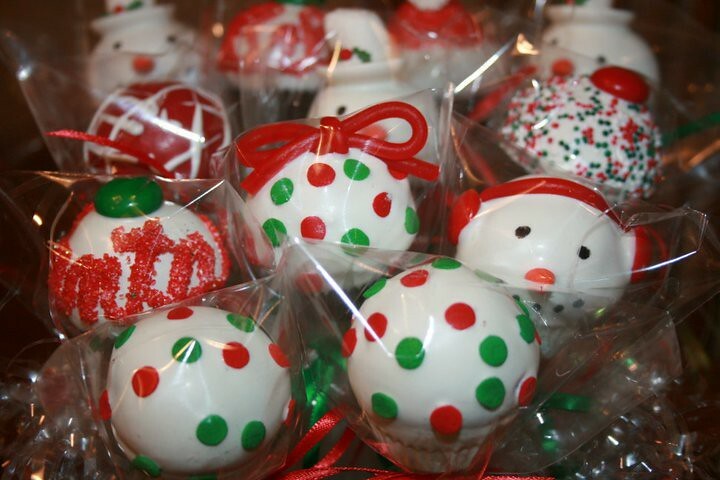 Lollicakes can be purchased exclusively at The Bagel Bakery in Thornton (128th & Colorado), in Brighton (1850 E. Egbert Street) and at The Orchard Town Center in Westminster (144th & Interstate 25). They also do custom orders.